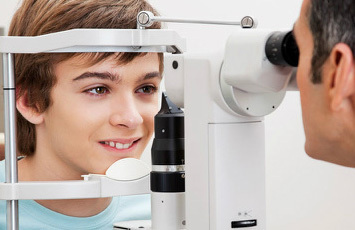 Vision is arguably the most precious of our senses therefore your eyes deserve high quality care and attention. An eye test will reveal whether your vision is normal, or whether it could be improved further with spectacles or contact lenses. 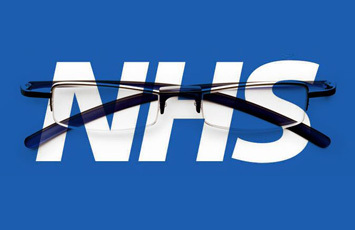 Douglas and Cobane provide NHS eye tests and support the NHS optical voucher scheme. The scheme provides free spectacles, or a contribution towards the cost of your spectacles depending on your circumstances. 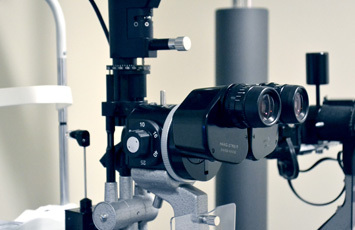 At Douglas and Cobane we aim to provide the very best in eye care for all our customers. 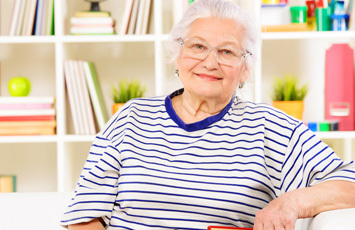 For those who are housebound and unable to attend the practice unaccompanied, we offer a full domiciliary service where both the eye test and dispensing facility can be conducted in the comfort and privacy of a home setting. Many people suffer from problems associated with a lack of tears or from poor tear film quality. 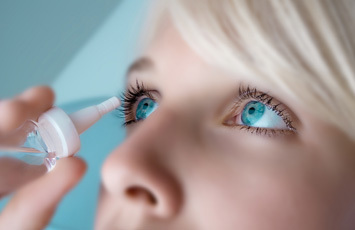 These can result in the eyes feeling itchy and/or gritty, and may lead to infections of the eyes and eyelids. 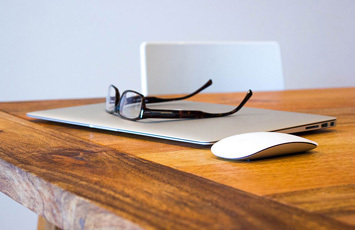 Although VDU screens and other types of visual display unit such as tablets and smart phones do not cause permanent damage to the eyes, prolonged viewing can give rise to visual discomfort and fatigue. As a family run independent Opticians we strive to meet the needs of all our customers – including those for whom a visit to an Optician might seem quite daunting or perhaps even impossible. 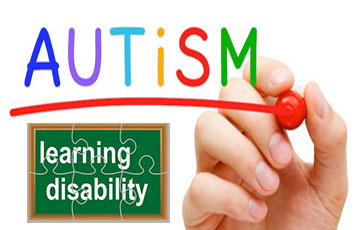 This could be the case for some individuals with Autism and learning disabilities.